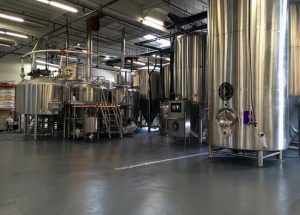 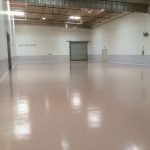 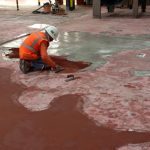 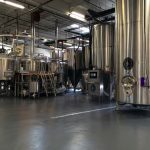 Food & Beverage Flooring - Pacific Coast Contracting Services, Inc.
Pacific Coast Contracting specializes in seamless epoxy floor coatings for the food and beverage industry. 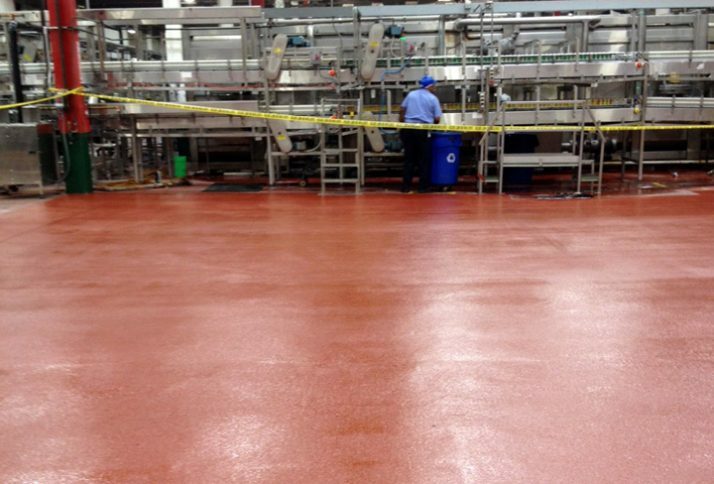 Making the right choice is critical to safety, and cleanliness is the key. 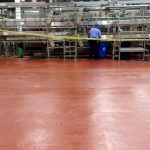 The floor must be seamless and impervious to prevent bacteria and microbes from building up in cracks, crevices or joints in the floor. 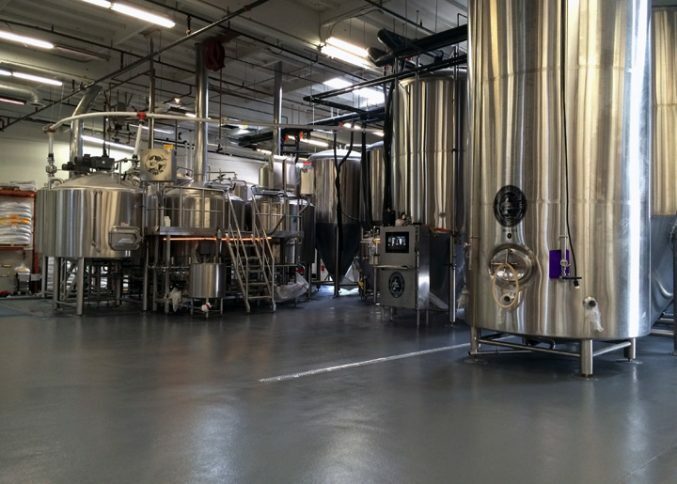 It must stand up to a wide array of cleaning chemicals that may be used on it. 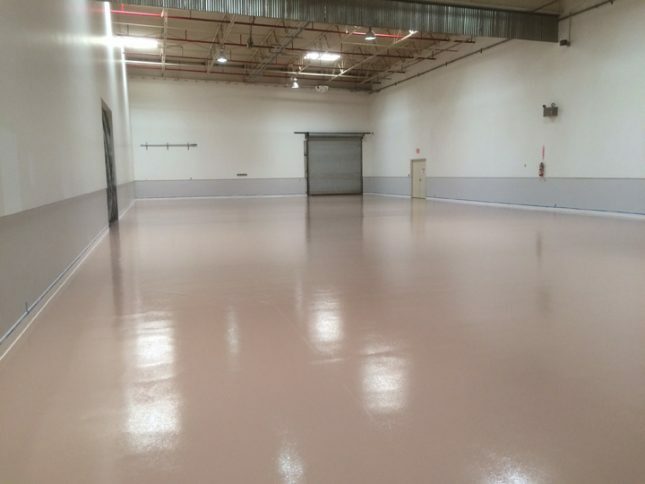 The floor should also have an anti-slip finish and be resistant to abrasion, impact and changing thermal conditions. 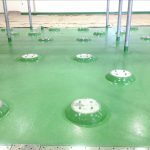 The floor should slope towards drains to promote efficient drainage and reduce pooling. 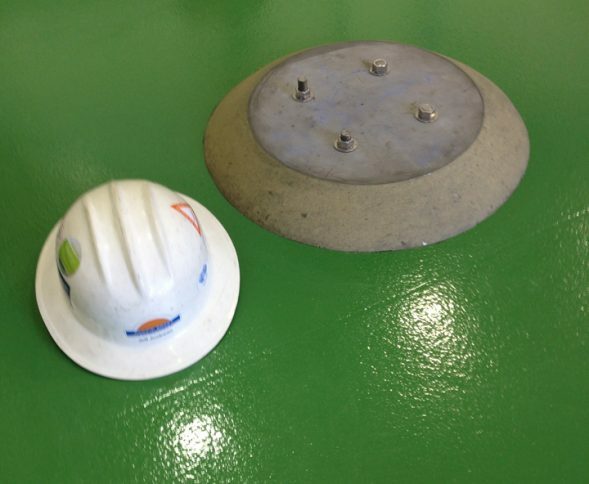 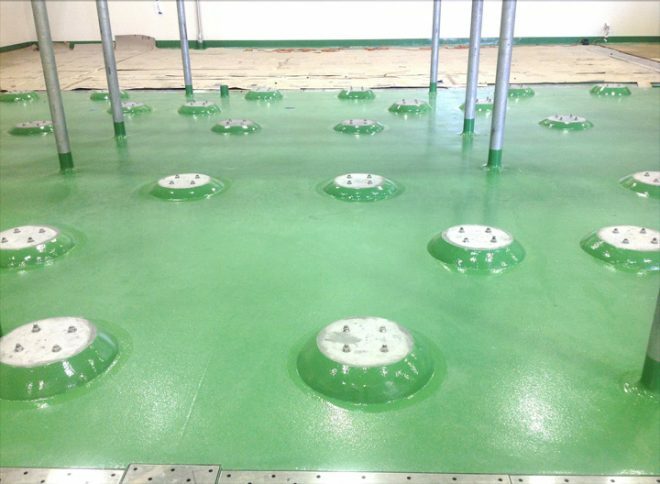 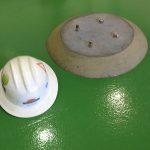 Anti-microbial additives can be added to the epoxy for an added layer of protection from harmful microbes. 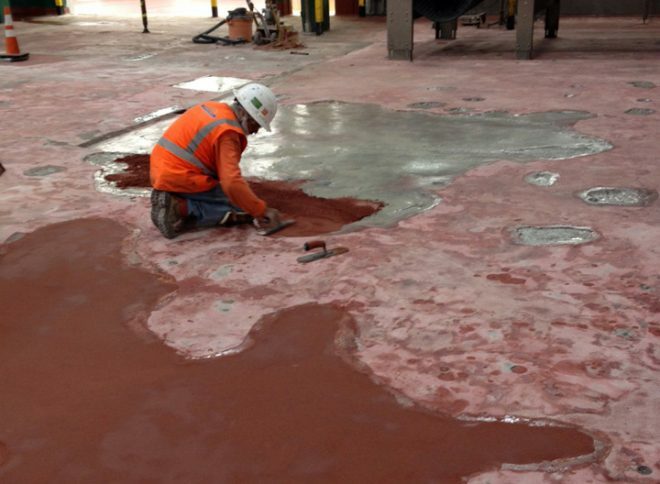 Contact us with your project details and request a free quote!